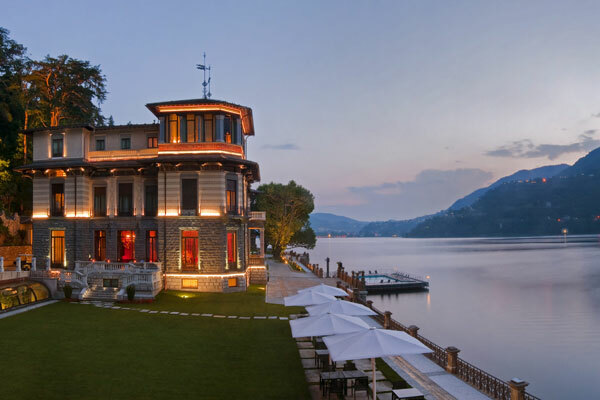 Mandarin Oriental has announced that its Lake Como hotel in Italy is set to open on April 15, following the renovation of the historic lakefront property. Mandarin Oriental Lago di Como is surrounded by natural beauty, enjoying a private, serene setting on the sunlit shores of the lake, nestled within verdant botanical gardens. The romantic backdrop of the tranquil lake, majestic hills and beautiful gardens provides the perfect setting for weddings, celebrations and private events.